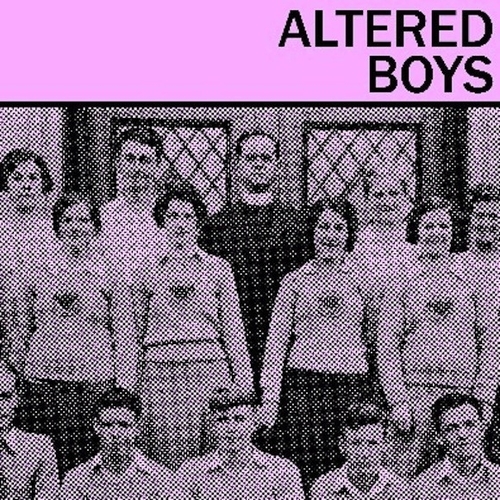 Also in the batch of newer releases from Katorga Works is the debut vinyl offering from New Jersey’s Altered Boys. It’s a killer 7-song 7″ that has the best recorded Boys songs we’ve heard yet. After their debut demo cassette and their contribution to the Joy Boy 3 comp – it’s nice to get a full physical slab of wax from these guys. You can check out a track from the single below – “Reality Check” – that clocks in right around the :50 second mark. Makes you wanna go berserk. Pick up the single here now – or head over to their bandcamp where you can listen to everything they’ve done up to now.